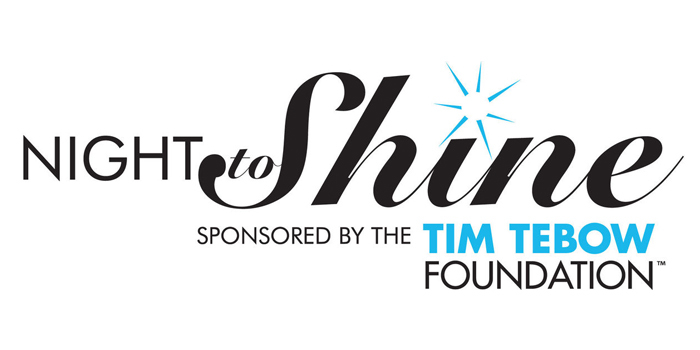 On February 8, from 6-9 p.m., Relate Church will host Night to Shine (NTS), which is sponsored by the Tim Tebow Foundation. We are honored to be able to host this evening and honor our special guests. As of 1/12/2019 Guest registration is FULL. We look forward to an incredible night with out guests! Admission to the event is strictly limited to registered Guests and their parents or caregivers, registered Buddies, and registered Support Volunteers. If you would like to sponsor one of our VIPs for $50, please visit our Giving page and select Night to Shine 2019 in the drop-down menu. Questions about guest registration? Contact yolanda@relatechurch.com.